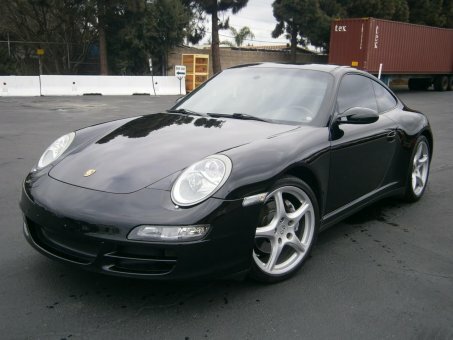 2007 Porsche 911! Clean carfax, 4x4 Sport pkg.! Manual Transmission! 86,750 miles!